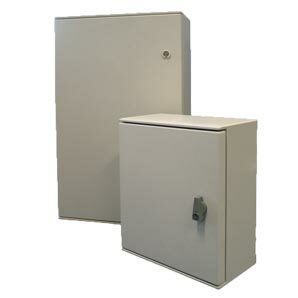 Plastic, zinc coated steel, carbon steel and 316 stainless steel electrical enclosures for general purpose applications. 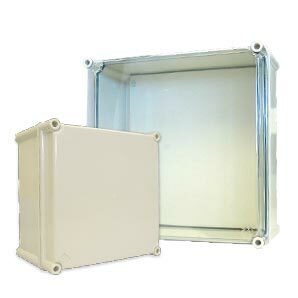 These enclosures are generally wall mountable and have accessories such as lock options, mounting feet and rainhood (for the metal enclosures). 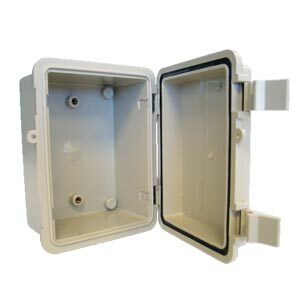 Smaller enclosures are often known as a junction box. The Polynova PS range, is an IP66 high performance enclosure system that is suitable for indoor and outdoor applications including use in full sunlight. There are 24 different sizes with the choice of opaque or transparent lids. 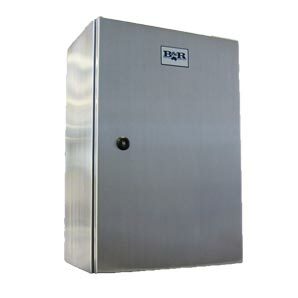 The Polynova PN range is a hinged IP66, plastic enclosure system, with an easy to use latch assembly. It is available in 12 different sizes with opaque and transparent lids. Polynova PM is an IP65 modular plastic enclosure which has been designed for use as individual enclosure or to be arranged in combinations to form complete distribution banks. 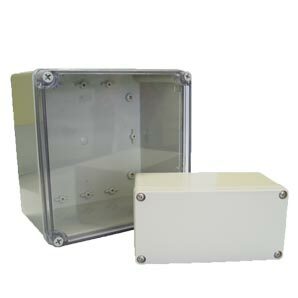 Polynova PJ from B&R is a range of IP55 modular plastic enclosures or adaptable boxes designed to house terminations and electrical components. 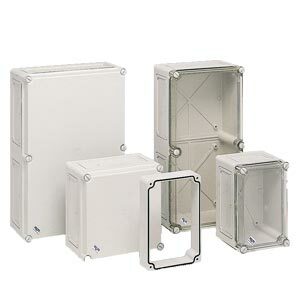 The Polynova PD series is a range of IP65 general purpose enclosures with a hinged door, available in 6 sizes. Manufactured from a non-metallic material (GRP) the PD is available with a wide variety of accessories. The Polynova PC series is a range of IP66 modular thermoplastic, general purpose enclosures. They are available in 19 sizes and have a wide variety of accessories to suit almost any application. 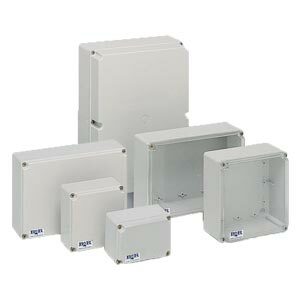 B&R’s Universal NI range of IP66 general purpose enclosures are often wall mounted using its integrated bolting. It is manufactured from powdercoat painted steel. 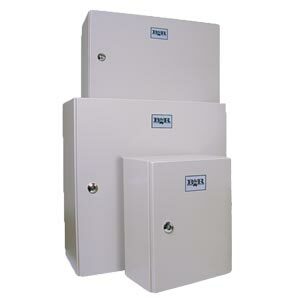 B&R’s Universal NI range of IP66 general purpose enclosures are often wall mounted using its integrated bolting. It is manufactured from 316 stainless steel with an N4 finish.